On Dan Taylor's first day out of prison he had nowhere to go, and faced one of the most important choices of his life : to return to his past of drug addiction or to try for something better. Through a chance encounter the next day, he met Derek, a young Christian anarchist, who invited him to move into a new and very unusual comunity in Brooklyn. 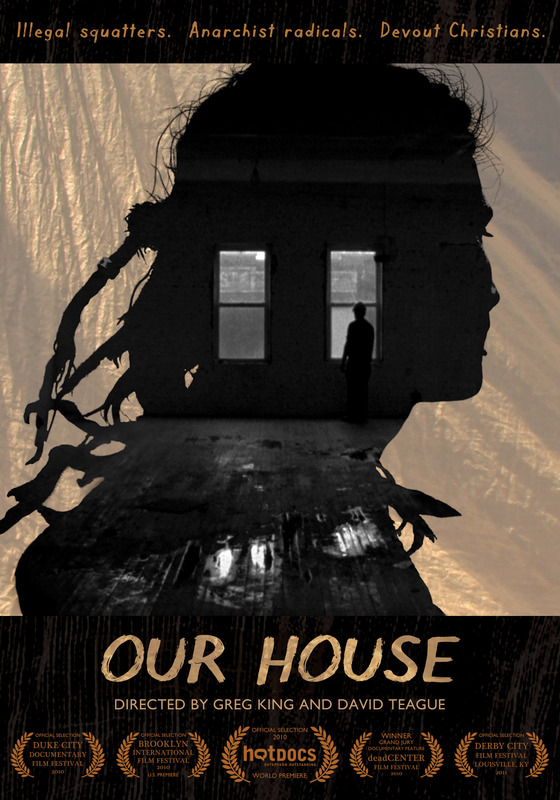 Called "Our House", it was an alternative to the impersonal shelter system, providing the homeless a safe place where everyone lived communally (and illegally) in an abandoned Williamsburg warehouse. Besides a roof and healthy food, Dan also found new friends, a spiritual heaven in a makeshift 'prayer tentand the hope of putting his life back together. But when the building is set for demolition to make way for luxury condos, Dan and the other residents must confront the invevitable end of their community and what that will mean for they futures.